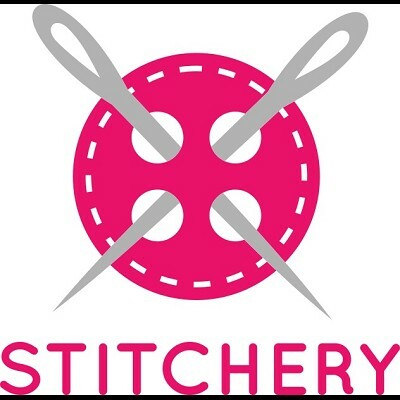 Stitchery is Dartmouth's sewing-with-friends group and meets in Dartmouth Library within The Flavel. An opportunity to work on your project (hand-sewing, knitting, crochet, patchwork, tapestry etc) and share inspiration, tips, lively conversation and friendship. Only £3.50 to include an ever-changing biscuit assortment.